#ShaadiMubarak: 6 Men From Bollywood Movies That I'd Love To Marry! Every Bollywood buff would relate to what I'm just about to say. 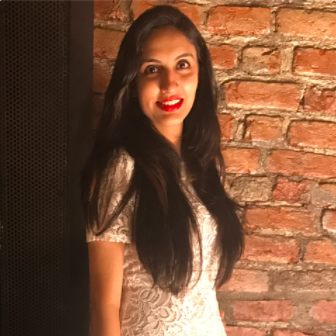 Ever since my childhood, there have been many occasions on which I imagined myself in a typical filmy scenario - sometimes I was Simran from DDLJ, on another occasion I was Deepika from Cocktail; you get the picture, right? Even now, whenever I watch a romantic flick, I immediately start imagining what it would be like if I could marry one of those adorable characters like Aditya from Jab We Met and Abhay from Break Ke Baad. 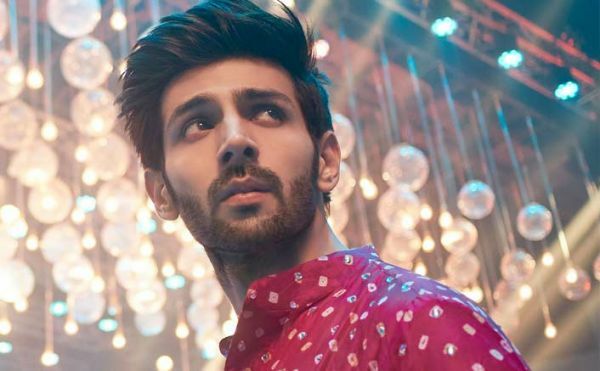 So I decided to compile a whole list of eligible guys from Bollywood movies who would make ideal husbands! How can anybody not want to marry this amazing guy? Apart from being well-educated and well-settled, he is also very loving and understanding. He sees the good in Rumi when all everyone else sees is her outspoken nature and brashness. He chooses to be with her and accepts her with all her flaws and that is just amazing. 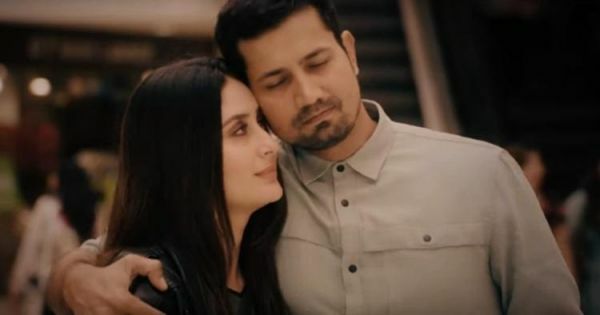 First things first - Sumeet Vyas totally nailed his role of a slightly clueless but extremely loving partner yet again after Permanent Roommates, and that made me wanna marry him even more. He's adorably goofy, but knows when to take a stand for his woman. And despite so many things going wrong at the same time, he decided to be by her side, no matter what! Me likey! Oh, my heart! Shahid redefined the good boy with his portrayal of Aditya in Jab We Met. He had this mysterious persona around him in the beginning, and then when he opened up and warmed up to Geet, one couldn't help and fall in love with him! He was there with her and for her when nobody else was, and even though he loved her a lot, he never once came in Geet's self-discovery. He loved her but did not expect anything in return, and no I'm not crying, you are! See, not everyone wants their husband to be a goody-goody guy. Sometimes he needs to be practical and even a little calculative. Kartik Aaran as Sonu was that guy. He knew how to get things done and that was the one thing that made him very attractive. Not to mention the good looks, his immense love and respect for people close to him and ofcourse, his amazing one-liners. I dig! Just like the Abhishek aka Robbie of Manmarziyan, Madhavan plays a mature guy who falls for the effervescent Tanu in an arranged marriage set-up. Even though he knows that they are exact opposites, he doesn't let that come between them once. And that is the kind of guy I want in my life! He knows his childhood girlfriend inside out and loves her to bits. Even though she does things that hurt him or sidelines him at times, he sticks with her throughout. He happily gives her all the space she needs and does everything in his power to make things work with her despite all the problems. And guess what? In the end, all is well! Perfect husband material, I say! Do you relate to me and my filmy fantasies? Let me know in the comments below!